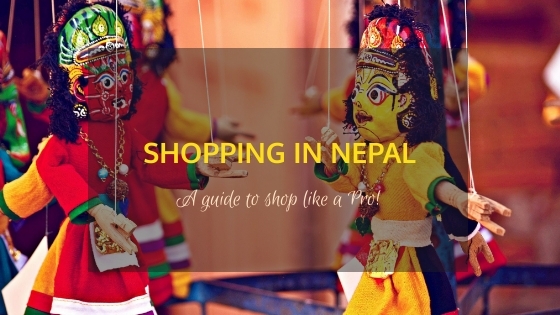 Shopping in Nepal – A Guide To Shopping Like a Pro! Nepal wasn’t on my radar to be honest, despite being home to the world’s largest mountains AND being so close. But a press trip took me there, and something unexpected happened. I discovered that I was in a shopper’s heaven in Kathmandu! You can’t end your trip without some Nepal shopping on your list. I am not a shopaholic as such, but I do end up going on a shopping spree when I find something chic & cool. And this is what happened when I ended up going shopping in Nepal. So I thought I’ll share the details of things like Nepal shopping tips and where to find the best shopping places in Nepal. 4. Pottery is an art at Bhaktapur, Surely worth checking out! 5. In Pokhara? Lakeside road is the place to be! Thamel is the place where I stayed during my travel in Kathmandu. 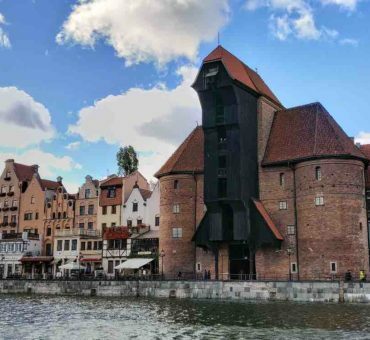 It is a bustling place totally different from the rest of the city, and its numerous accommodation options, cool cafes and art attracts the travelers very quickly. And it is THE place to shop until you drop in Kathmandu, or Nepal if I may put it. If you have time only for one place to shop in Nepal, then you should do shopping in Kathmandu. First, the hippie culture and the hues will hook you, and then you’ll be spoilt for choice on things to shop. 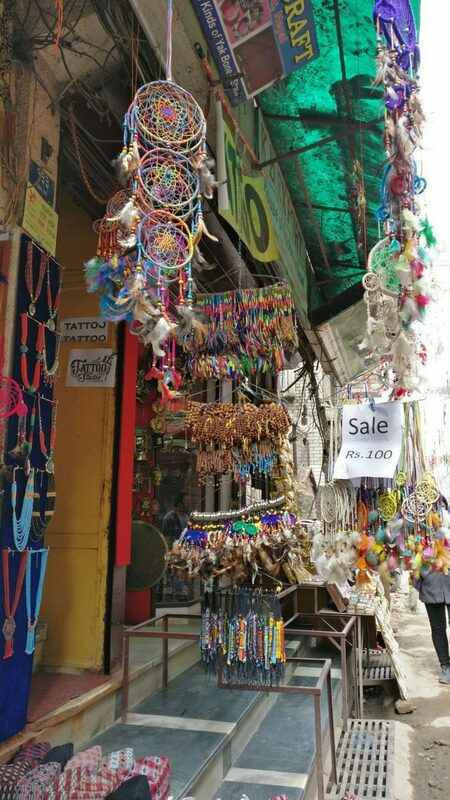 Whether it is the hand-made jute bags that are trendy and colourful or the hippie clothes or the wooden souvenirs including big, traditional masks, or jewellery – you’ll find all of them in Thamel area. Thamel includes a couple of blocks, some of which are so narrow that it’s easy to get lost! Check out the Pashmina Shawls that comes in different sizes and materials. You can buy the smallest and the thinnest as an additional fashion accessory or go for the layered ones perfect for winter. You’ll just love the traditional Thangka paintings if you are into art. Hand made paper arts, Nepalese wares decorated with floral work, statues of Buddha and other Gods made of wood, silver and other metals are worth collecting for souvenirs. 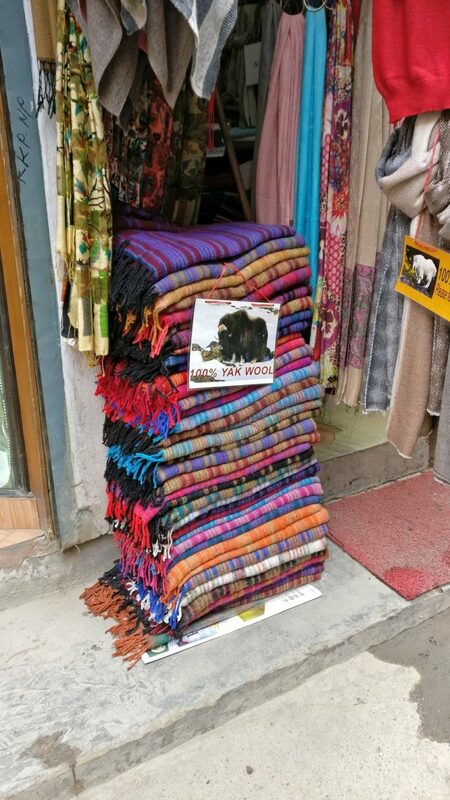 As for the woollen wear, you can find shawls, caps and jackets made of yak and sheep wool. Definitely, buy any of these as it is hard to find such quality products in cities or online. Of course, you can buy them but maybe at double the price! One of the unique things that you’ll find in Nepal are the singing bowls. This is one of the elements of Tibetan culture and you’ll find them in the Tibetan Buddhist regions of the Himalayas, especially in the monasteries. Huge Bowls are struck to emanate music during religious ceremonies in Buddhist temples. These singing bowls in the market are metal bowls that come in many sizes and are usually bowl-shaped, which looks like inverted bells. Along with it comes a wooden handle, which is used to strike the bowl. The music is melodious, soothing, deep and at the same time got me goosebumps when I tried! Quick Tip: The shopkeepers quote a high price usually, almost thrice to 4 times the price that they will offer later if you bargain well that is. So don’t hesitate to negotiate well to get the best prices. How about exploring Thamel in a Tuk-Tuk? Sounds awesome, right? You could book this Thamel sightseeing by Rickshaw tour, which would not let you explore Thamel, but you could also do plenty of shopping in Thamel. And yes, you wouldn’t be alone, this is a guided tour where you’ll be accompanied by a local expert. If you want to book a guided tour where the locals would take you to the best shopping places in Kathmandu and not just Thamel, then don’t hesitate to try this tour, which would make you shop like a local. If Durbar square will captivate you with its ancient monuments, the street leading to the same is not less captivating. In fact, this is the place where you’ll find slightly upscale clothes and fabrics, and some international brands as well. Locals mostly head here to buy branded clothes, with the largest seller being KTMCTY. As a traveler though, you would want to check out something unique & that you can buy at a better rate, right? So check out for those clothes in smaller shops close to branded stores. Although not much in number, you can still get a few good collections if you have a Hawk-eye! You can also find shops selling traditional Bhutanese attire as well as Nepali wear, which you can also get stitched by the local tailor if you are there for a few days. Looking for more? Then check the tailor-made Sarangi Experience Tour w/ Local, where you can unleash your inner fashionista and do some good at the same time. On this Kathmandu tour, you’ll not only get your own garment custom tailor-made just for you, but you’ll also be helping the Gandharba cultural community and disadvantaged locals. 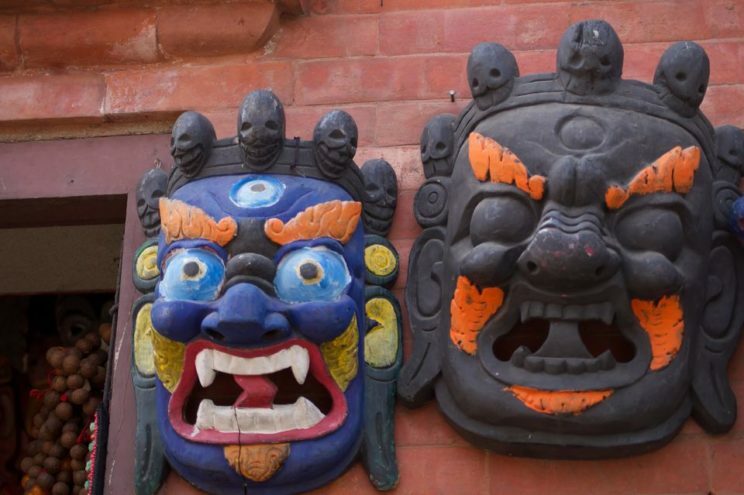 Patan is one of the areas listed on the UNESCO heritage sites known for its ancient temples. It is also one of the areas in Kathmandu that suffered a huge damage during the earthquake of 2015. So you can still find the rubbles in some places, and restoration work was still in progress even after 2 years when I visited in 2017. On the way to the monuments, you’ll find many small shops mostly in lovely wooden buildings, where you’ll find various handicrafts, from paper to wood to metal work. If you are particularly looking to collect metal souvenirs that are not very expensive, check out the area behind the Patan Palace square in the evening. You’ll find an open flee market where you can get some good deals on amazing Nepalese metal artworks. Take this tour: You could get a hand’s on experience including learning a bit of handicrafts yourself, if you take the Handmade Workshop with a Local Nepali, where you’ll get to see how the handicrafts are made. If you have just one day in Kathmandu for shopping, then this guided tour would be ideal for you to shop with a local in your limited time. Bhaktapur is a place little away from the buzzing Kathmandu, and you’ll instantly see how different it is from the vibrant and crowded Thamel. Around the attractions, you can find a lot of shops for souvenirs and clothes. But the main takeaway for shoppers in Bhaktapur is the traditional pots that are meticulously designed by the local artisans. These pots are also one of the traditional products of Nepal. Just close to Bhaktapur Durbar Square is the Pottery Square, where you’ll find rows and rows of shops with plenty of pots. Dotted with paintings depicting Buddhist symbols to nature to abstract art, the pots come in all sizes. During the day time, the place is filled with tourists taking a look at the artists creating wonderful pots. Women would be found carrying on with the pottery making process like drying them by placing them in haystacks, arranging them or decorating the shops. It felt lovely to observe how pottery is not just another thing that people sold here, but a part of their culture. Their life revolves around pottery making, and the tradition is still strong, which is what makes it special. Not just that, you can also try your hand at making a pot as well! If Nepal’s capital is the Mecca for shopping, Pokhara, the adventure town and the starting point for many famous treks is also good for shopping. The prices may be slightly higher than in Kathmandu and the choices limited, but don’t worry, you’ll get most of what is sold in Nepal. The main street for shopping is the Lakeside road, which as the name suggests, is next to the iconic Pokhara Lake. 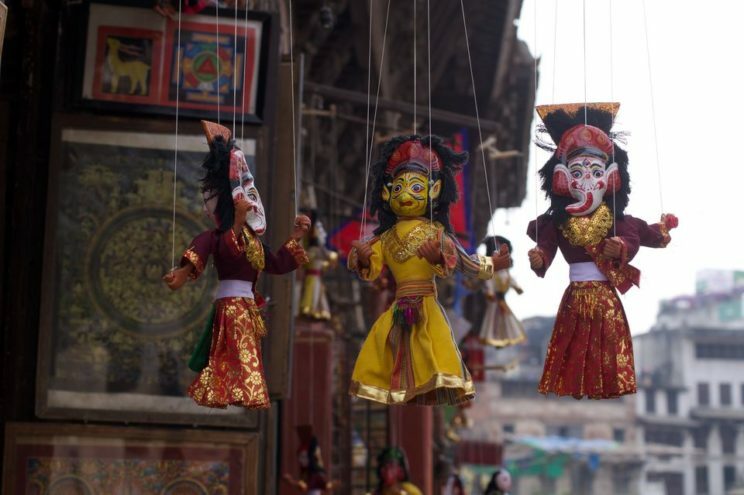 From souvenirs to woollen wear to artwork, you can find the shops for Nepalese handicrafts and products. Try to buy in smaller shops than the fancy ones if you are on a shoestring budget, as the bigger shops obviously keep the margin higher! Quick Tip: Pokhara and Kathmandu have plenty of shops selling all sorts of trek gears. If you are there on some unplanned trek and have no choice, then it’s a different thing, but otherwise avoid shopping as most of the brands that you see are fake and the quality is bad. On the other hand, the best things to buy are all the woollen wears, unique jute products, chic-vibrant clothes and artworks – all of these are unique to Nepal and so you get the best of them. 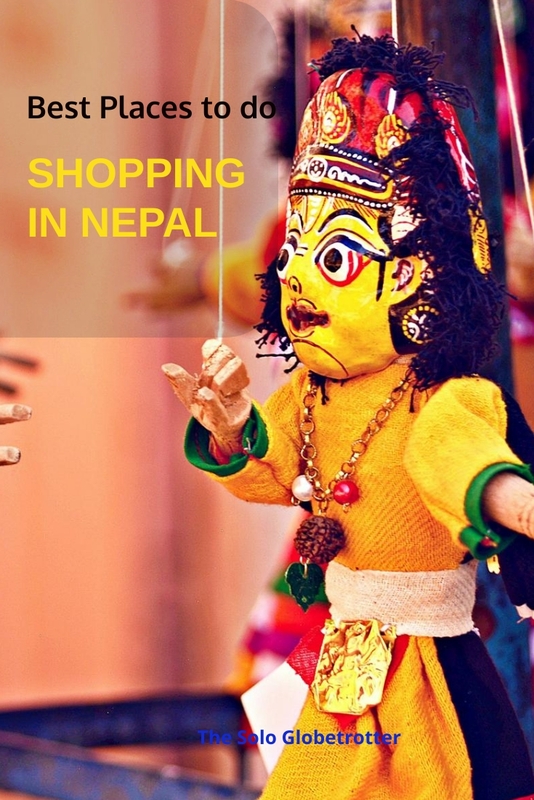 Here are some shopping tips for Nepal that you need to be aware. If you are from India and are looking to buy some things that are cheaper in Nepal than India, then you should look for handicrafts, shawls, souvenirs, and woollen wear. Some of these are also the specialties of Nepal, which means you’ll most likely find them at their cheapest prices only in Nepal. What about other clothes shopping in Nepal? Well, the clothes in Nepal are definitely cheap and if not all, some are worth well buying. 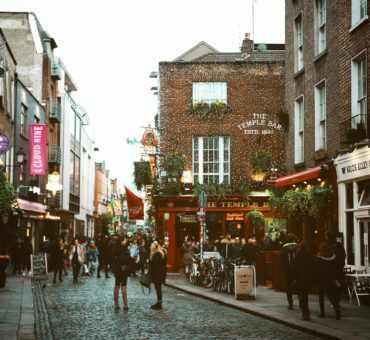 But if you have traveled in Asia, you’ll notice that the clothes aren’t really very cheap and more or less cost the same as in other Asian countries comparable to even Indian prices. Like in many parts of Asia, haggling is the norm while shopping in Nepal. You may not be used to this or may find it uncomfortable, but once you get into the habit of bargaining, you’ll realise the huge difference in the prices the shopkeepers first quote and then finally sell! There has been a surge in online shopping in Nepal just like the rest of the world, and hence you can find some of them online too. So if you missed shopping in Nepal or forgot to shop something, then you can always check the local shopping sites. Of course, please ensure that overseas shipping is included. So you are all set! now you know what to bring from Nepal. And to all those who have done some Nepal shopping, what was the thing that you loved the most shopping in Nepal? I am sure that I might have overlooked many more things worth checking out, so do let me know what else should one shop for while in Nepal. I guess you might be planning your trip to Nepal. Read my other posts to find about more about traveling in Nepal. Note: This post contains affiliate links, and if you make any purchase, I would get a small sum without any extra cost to you. Subscribe to My Blog Posts for Travel Inspiration, Tips, Travel Guides & Stories. No Spam!